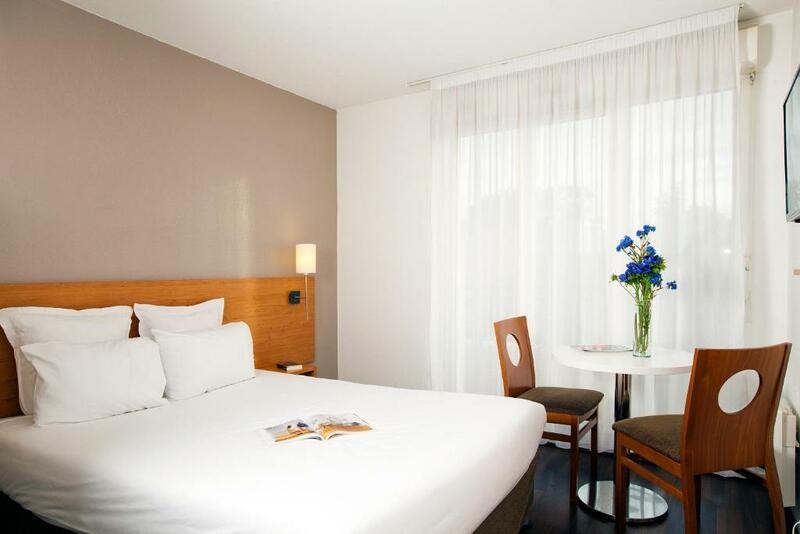 Séjours & Affaires Paris-Nanterre is located to the west of Paris between the business districts of La Defense and Rueil 2000. 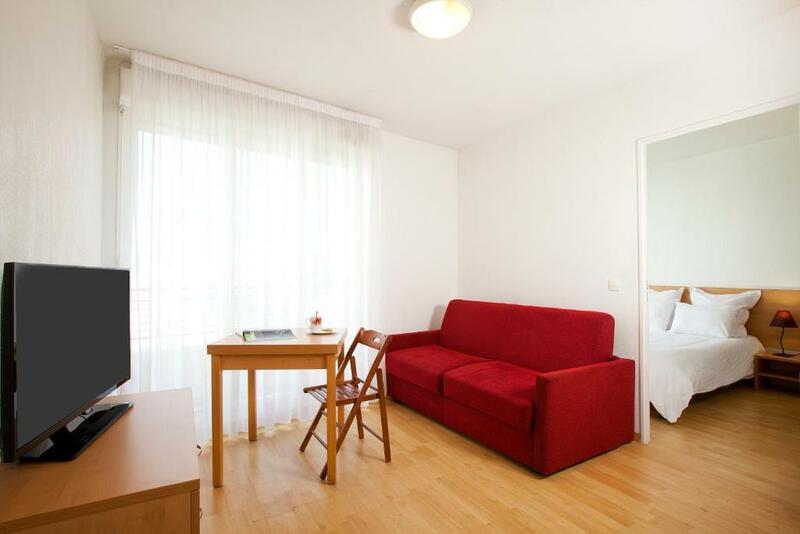 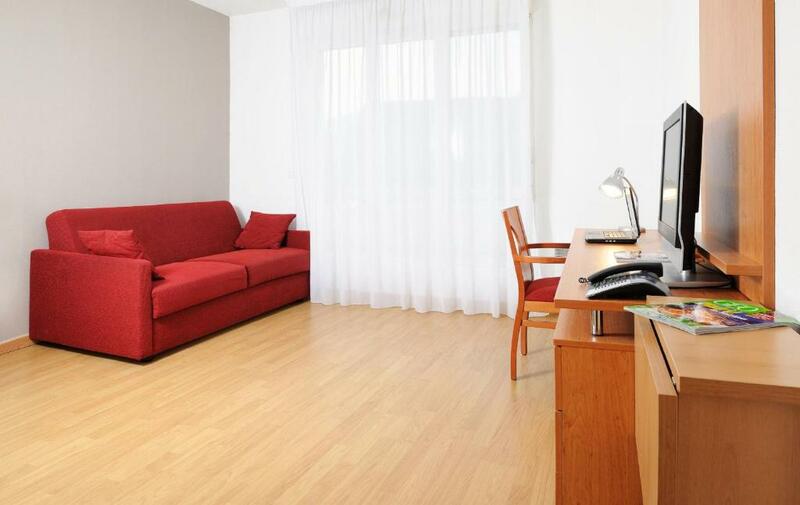 It offers fully equipped and furnished studio and 1-bedroom apartments. 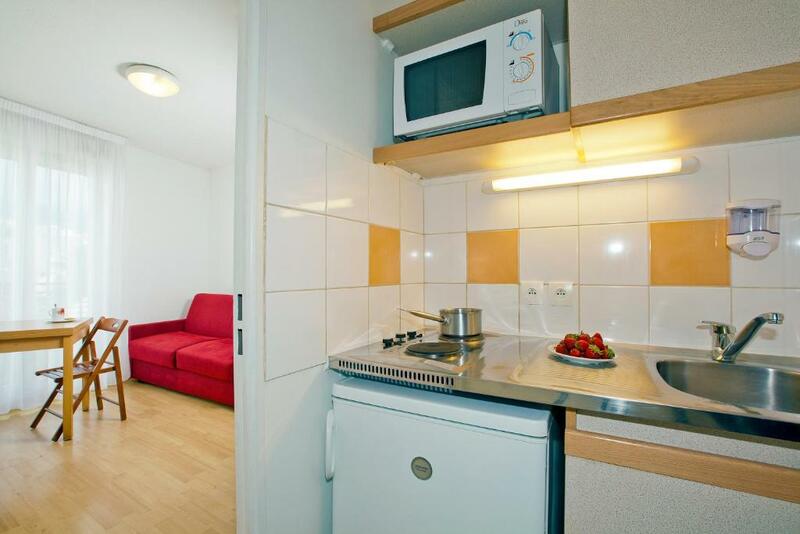 the property is 3.5 km far from U Arena. 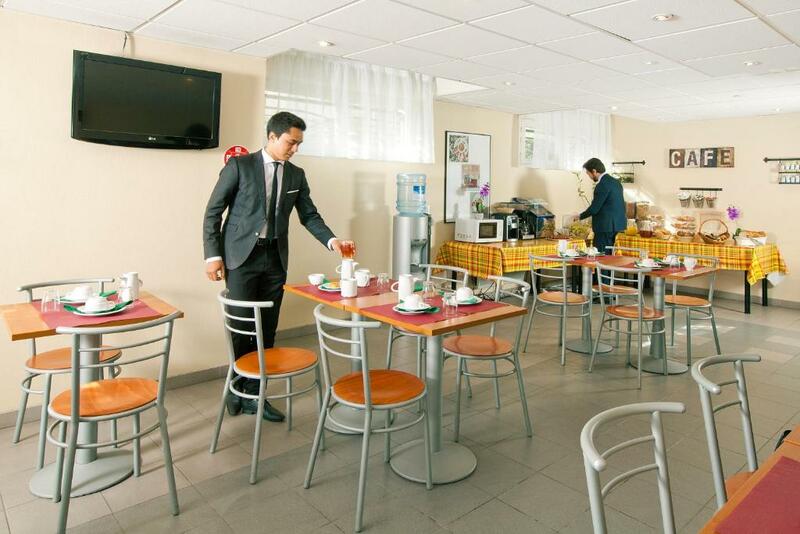 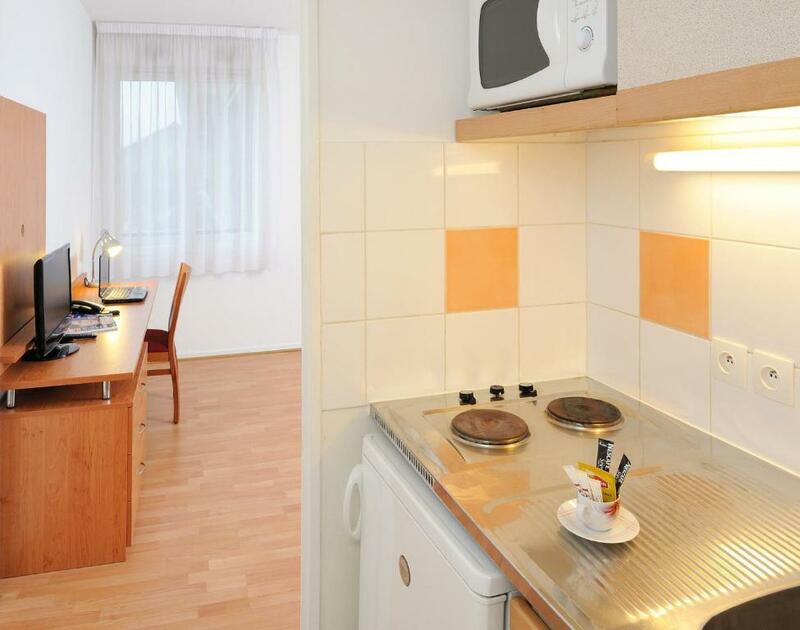 All of the apartments have free Wi-Fi, a complete kitchen with fridge, microwave and hotplates, TV and a work area. 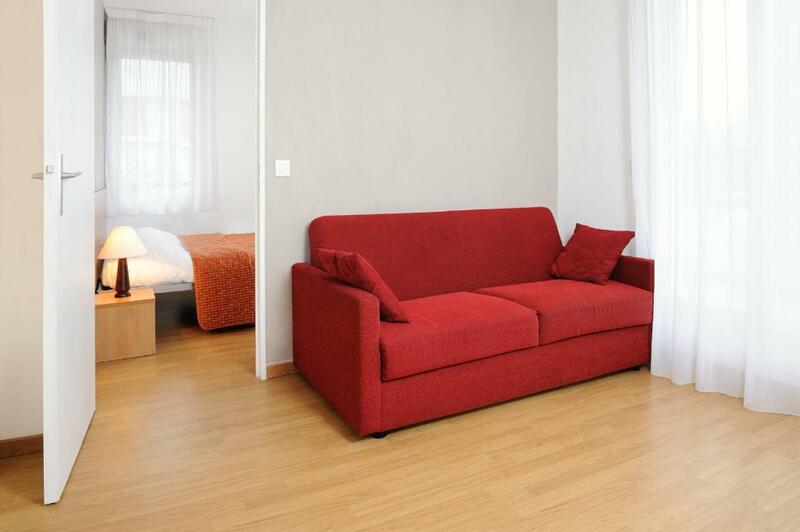 The 1-bedroom apartments also have a living room area. 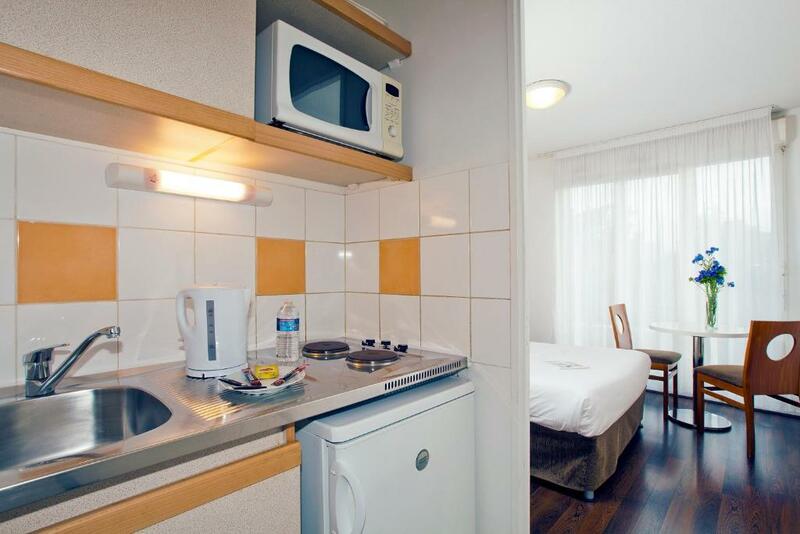 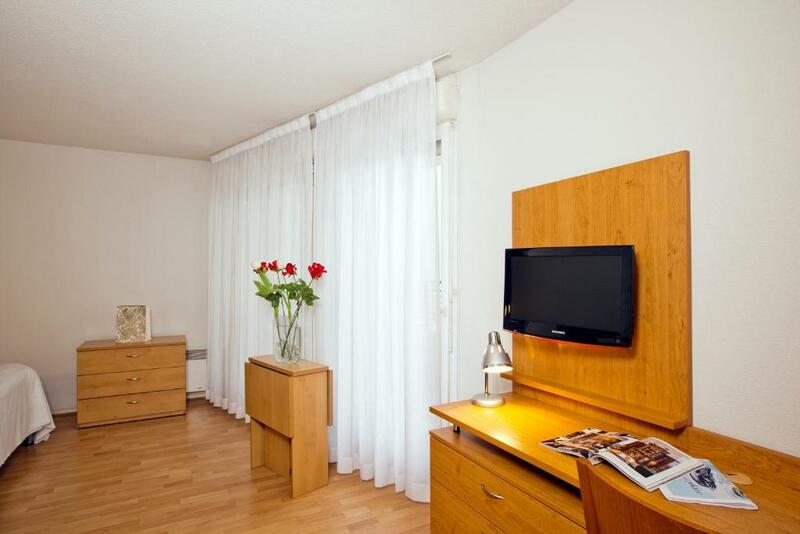 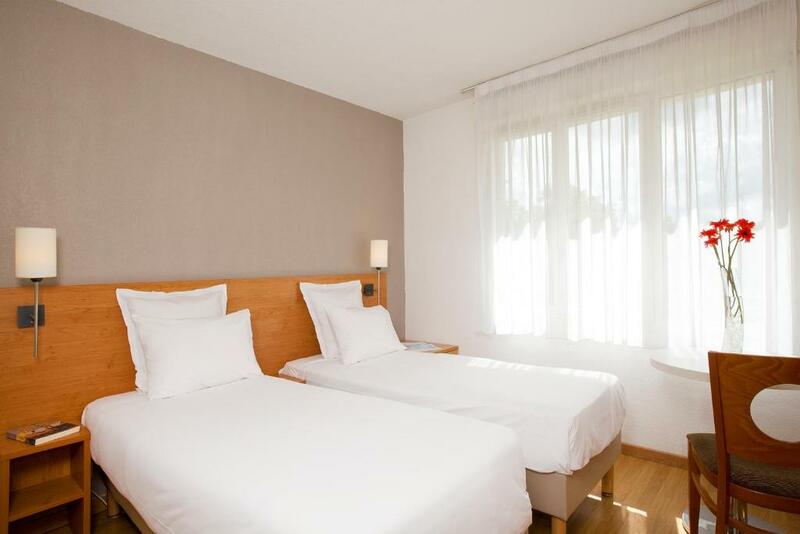 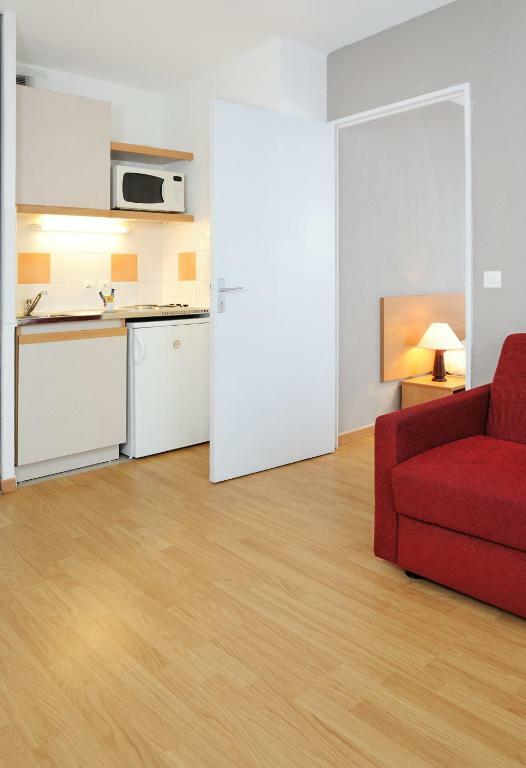 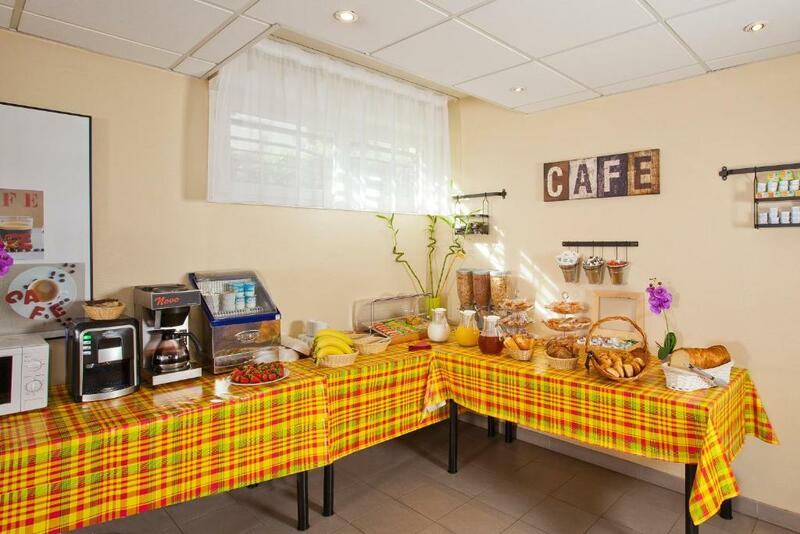 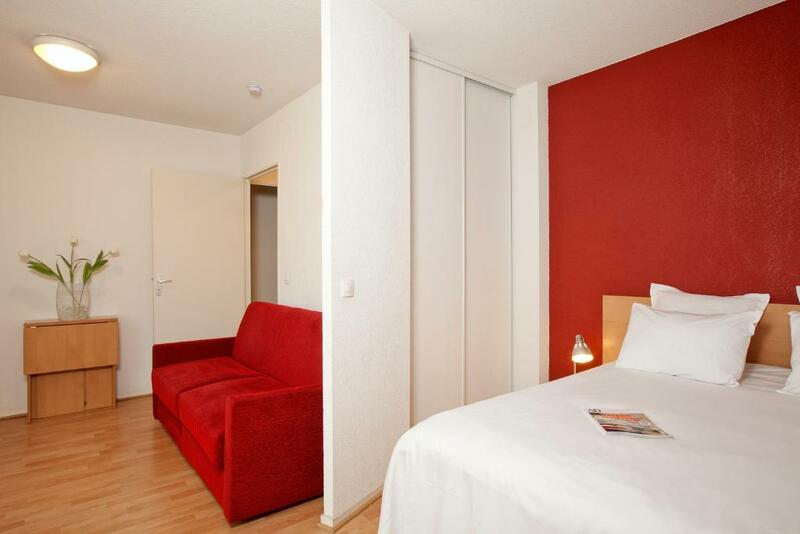 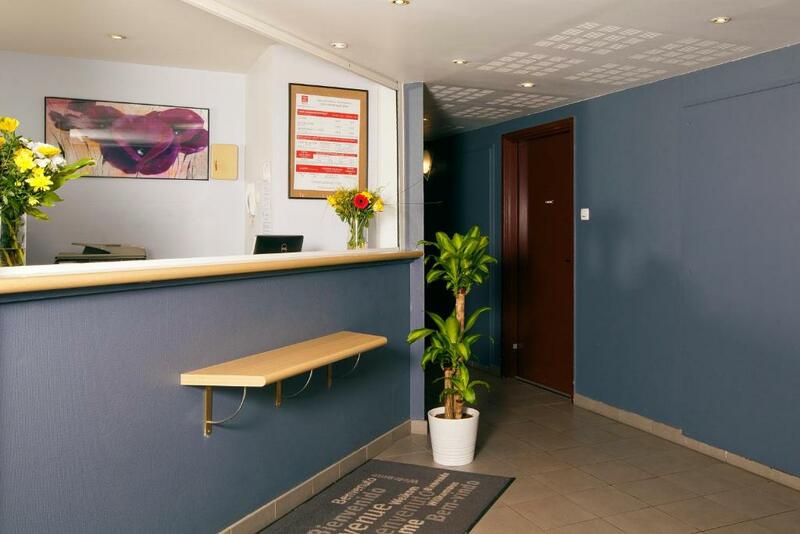 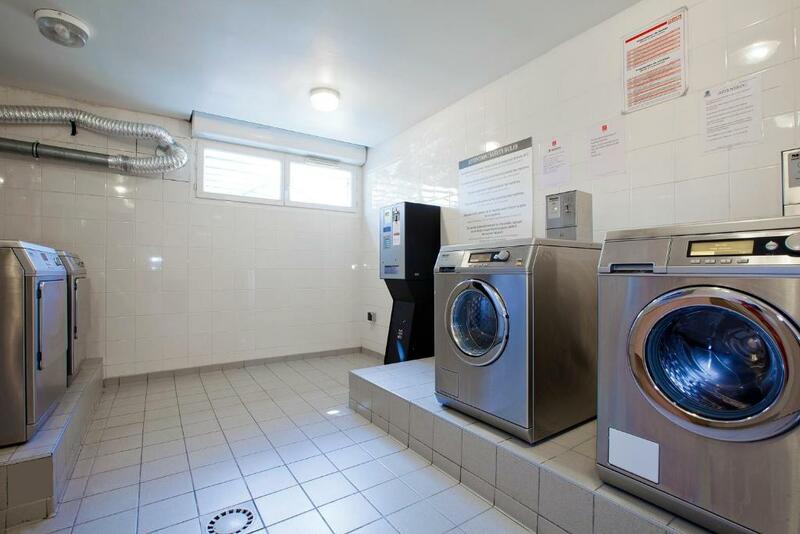 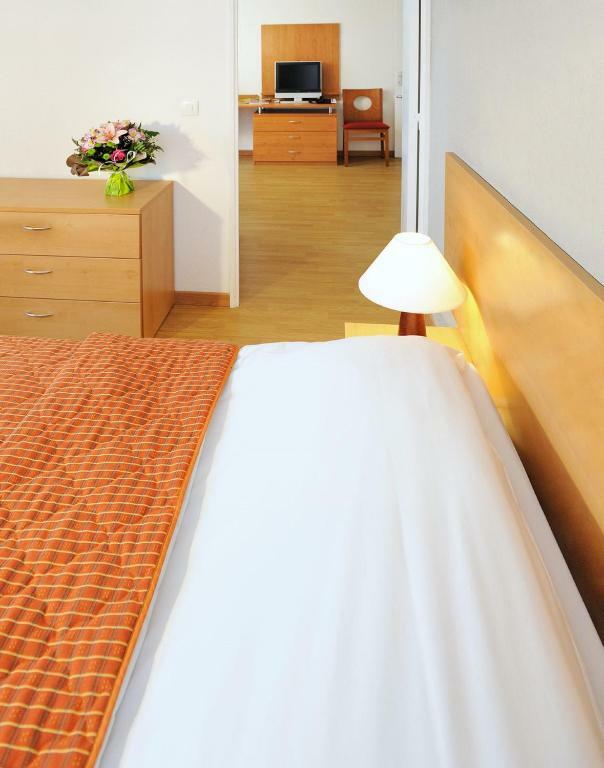 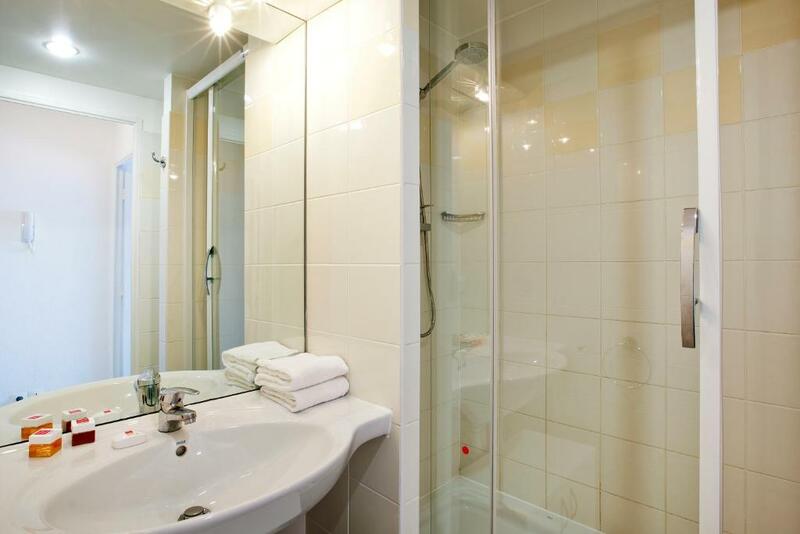 Séjours & Affaires Paris-Nanterre is a residence that offers a range of hotel services such as weekly house cleaning. 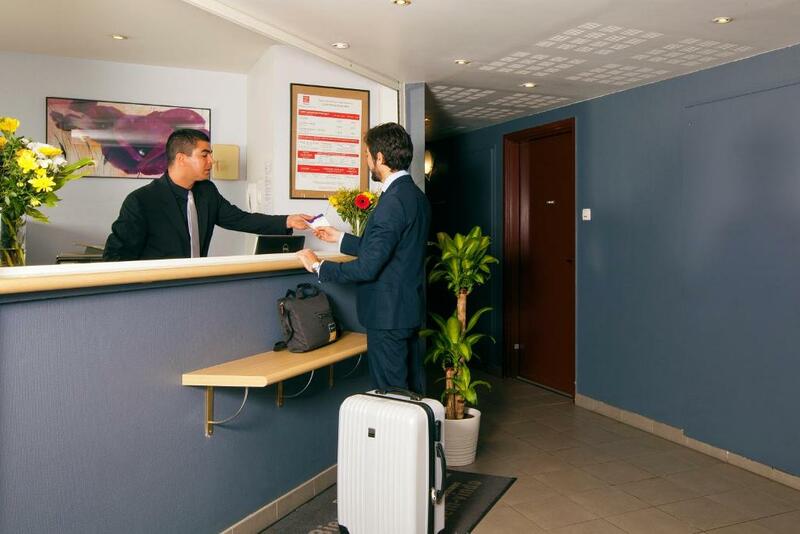 Other à la carte services are available at an additional charge. 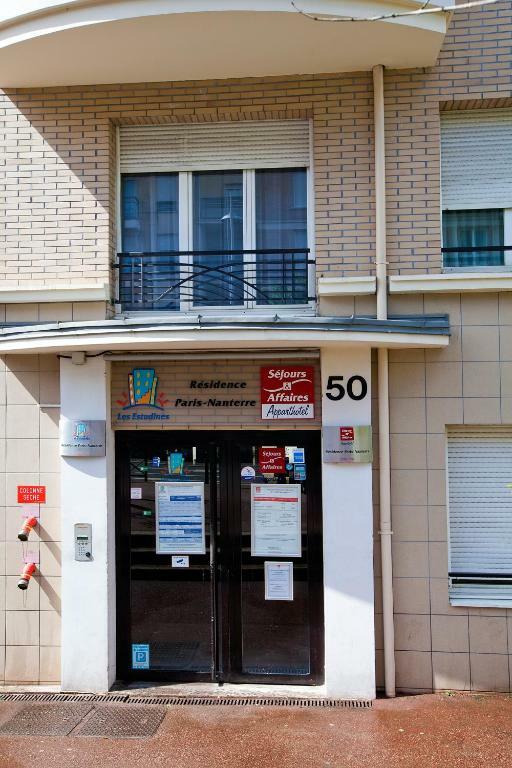 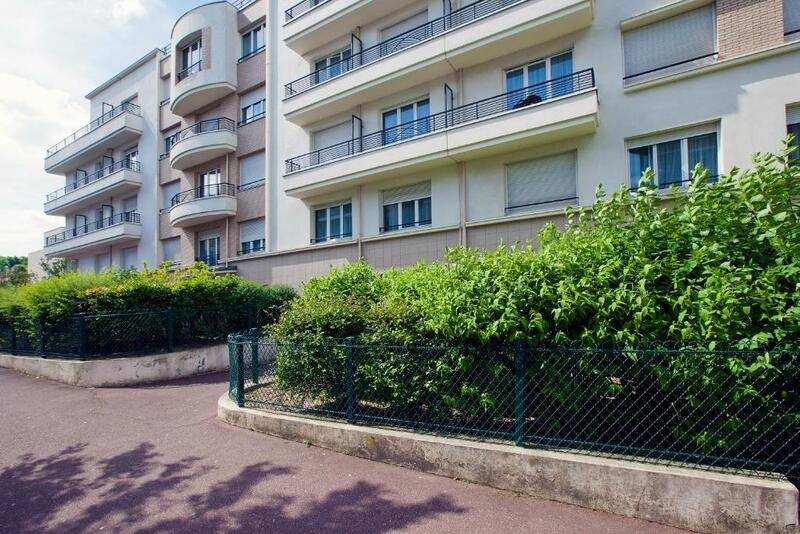 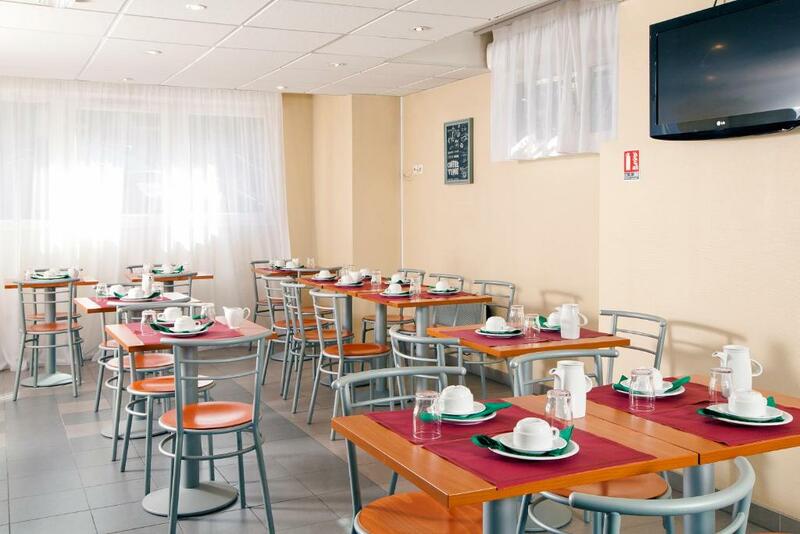 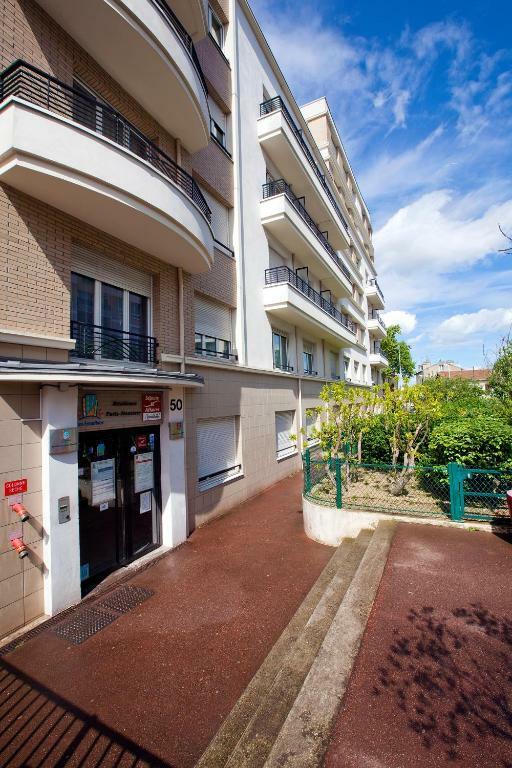 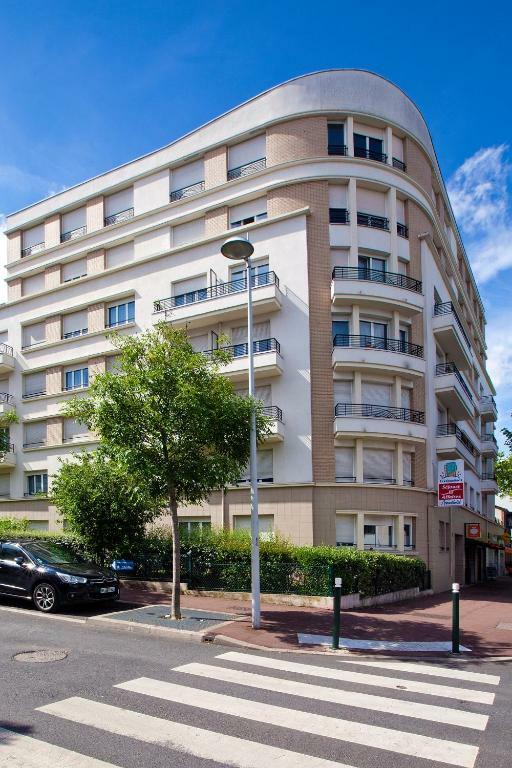 Located in the heart of Nanterre, this Séjours & Affaires is near Place de la Boule where guests will find numerous bus stops.